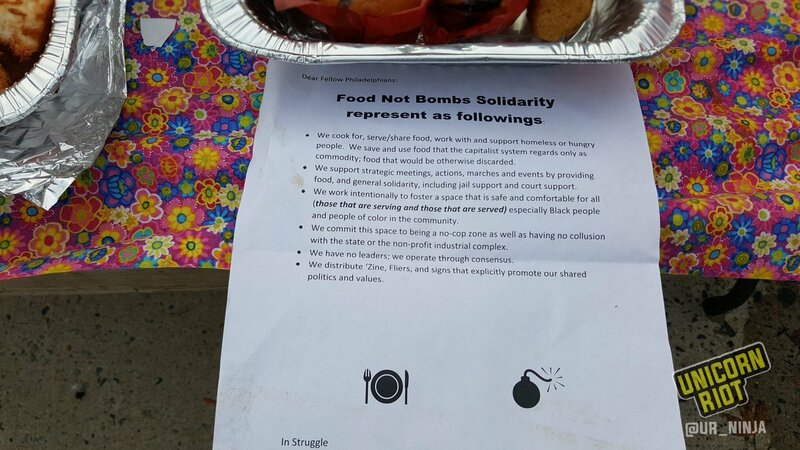 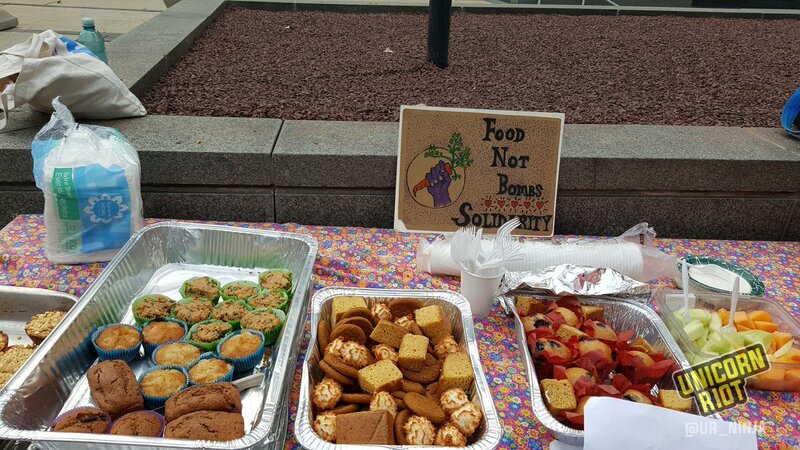 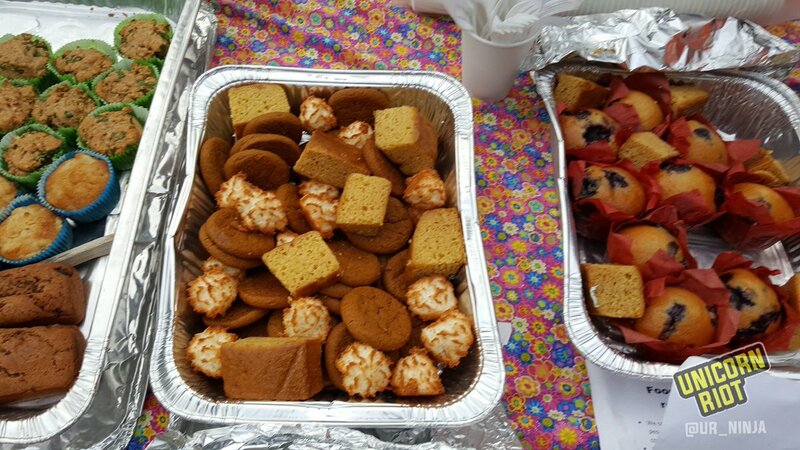 A Food Not Bombs chapter is providing free breakfast and tea to approximately a dozen supporters of the #Vaughn17 who have gathered outside the courthouse. 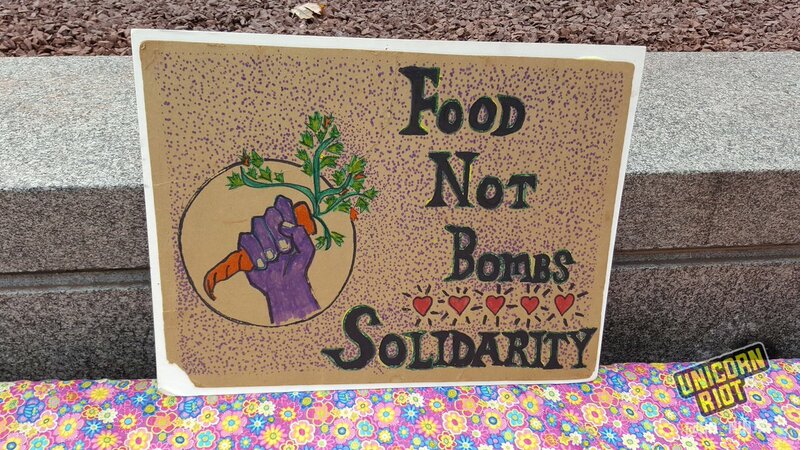 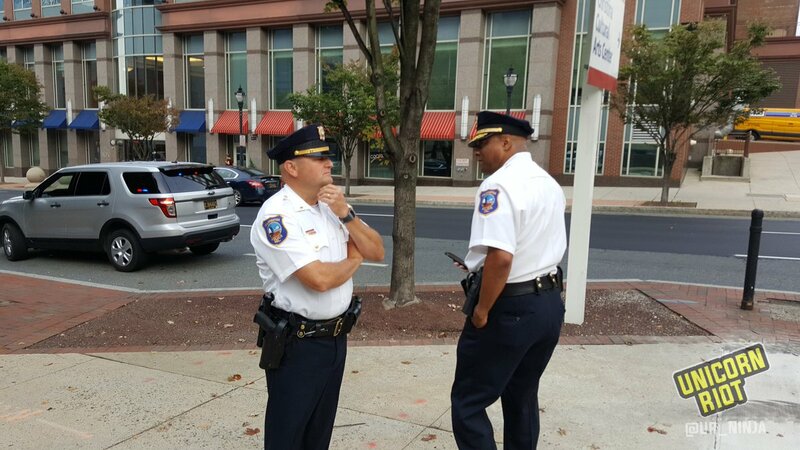 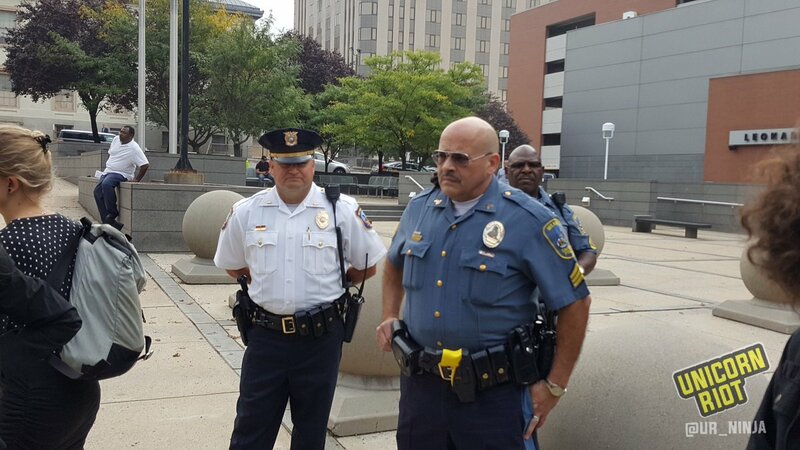 Police seem to have backed off ordering the Food Not Bombs table to leave the area by the Wilmington, DE courthouse after reportedly checking with their law department- the officer in charge just apologized to the people that minutes ago he had been ordering to leave. 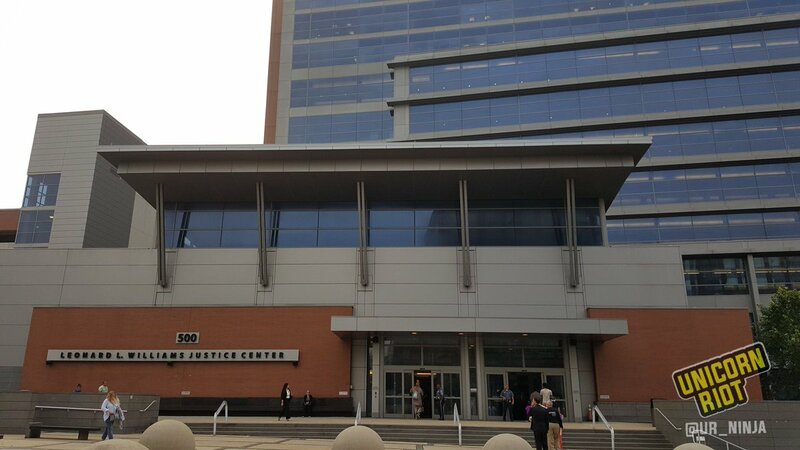 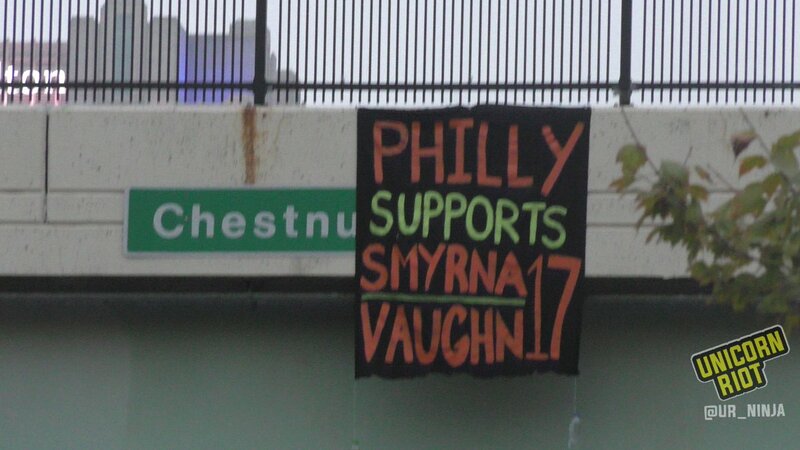 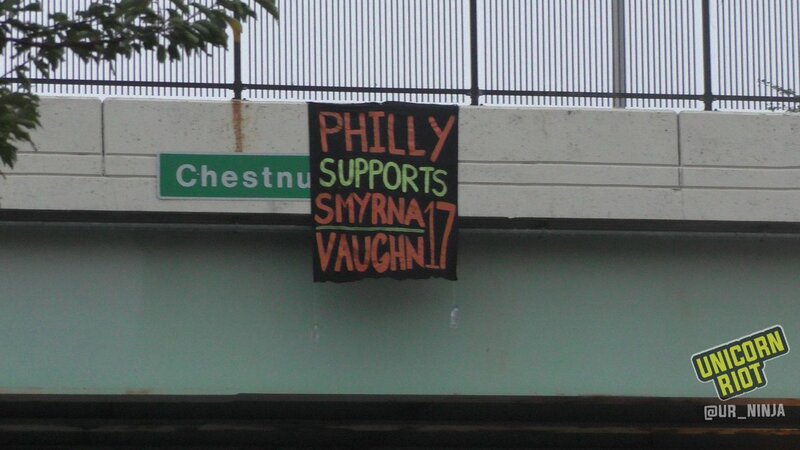 We have been told that jury selection in the first #Vaughn17 trial is closed to the public, so we are unable to report from inside the courtroom today. 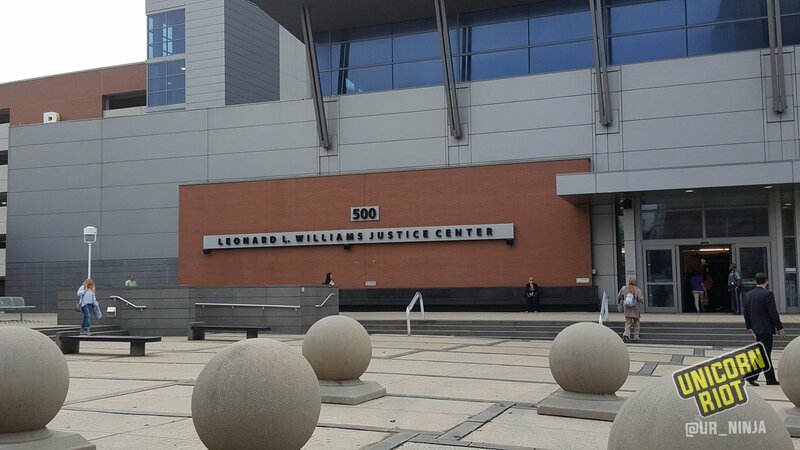 The first batch of 4 defendants from the February 1, 2017 prison uprising in Smyrna, Delaware will begin trial on October 22.